Are you planning relocation to North Central Idaho? Or just need to find new digs? 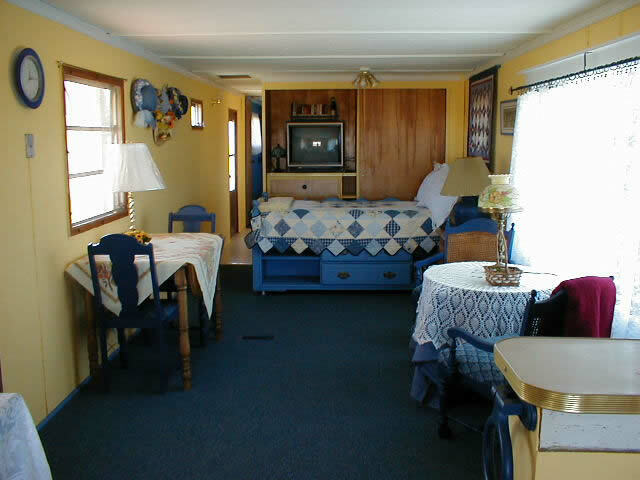 We have short and long term rentals in Grangeville Idaho and Lewiston, ID. FOR SALE, FOR RENT, and RENT-TO-OWN.